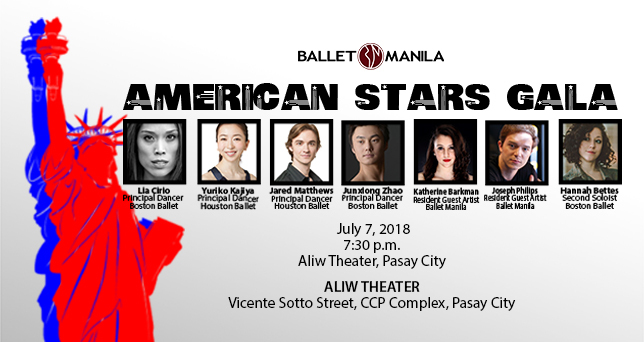 Ballet Manila is proudly bringing together the next wave of international ballet superstars for the American Stars Gala—a rare performance featuring a specially curated line-up of pieces, performed by the fastest-rising names in the world of ballet. 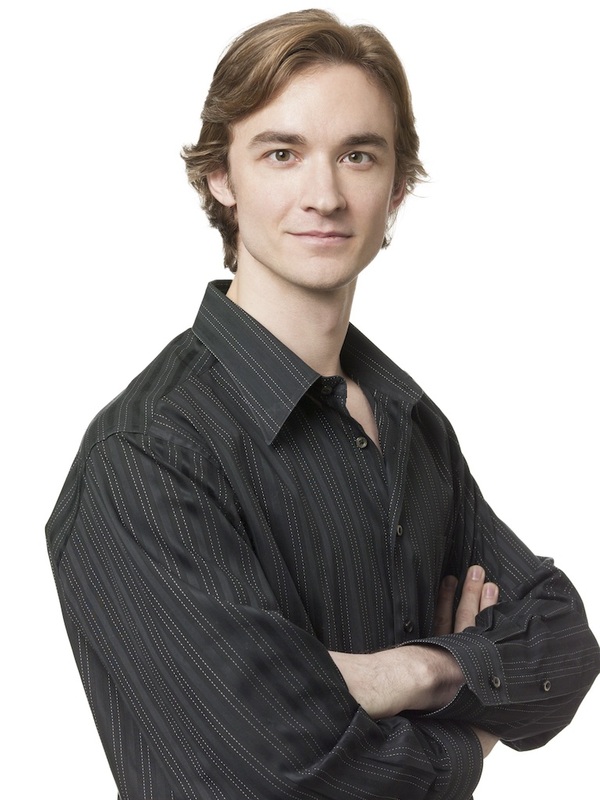 It will be co-directed by no less than Ballet Manila’s Lisa Macuja-Elizalde and Boston Ballet’s George Birkadze. 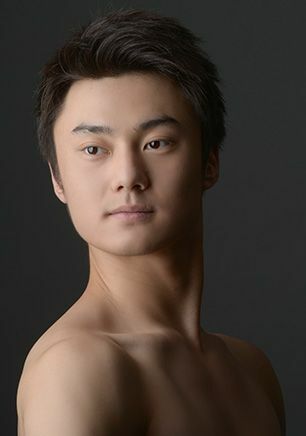 The incoming dancers from Ballet Manila’s international partners are some of the hottest names in the industry today. 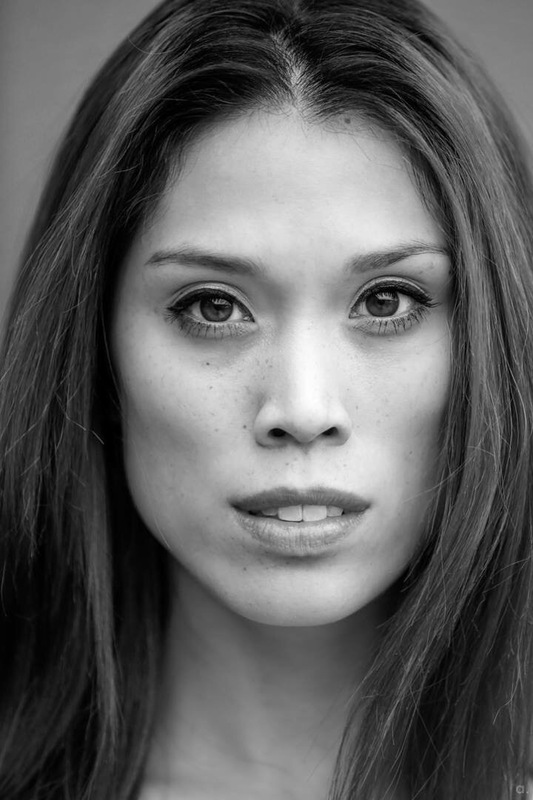 The Boston Ballet will be bringing in half-Filipina Lia Cirio, Junxiong Zhao, and Hannah Bettes, while the Houston Ballet will be represented by Yuriko Kajiya and Jared Matthews. They’ll perform with Ballet Manila company artists and exclusive guest artists, including Joseph Phillips and Katherine Barkman. The company will be re-staging Hazel Sabas-Gower’s “Deconstructing Gershwin.” Principal Dancers Joan Sia, Abigail Oliveiro, and Elpidio Magat, together with Company Artists Heewon Cho and Godwin Merano will be performing the world premiere of George Birkadze’s “Imperial.” Sia will also be performing Agnes Locsin’s Arachnida with fellow Principal Dancer Romeo Peralta. The ladies of the company will be performing the Swans to Lia Cirio and Ballet Manila soloist Mark Sumaylo’s pas de deux from Act 2 of Swan Lake. Fresh off from the USA International Ballet Competition (IBC), Nicole Barroso and Joshua Encisco will be performing their Diana and Acteon pas de deux , where Barroso won the Special Award for Jury Encouragement for the Women’s Junior Division. 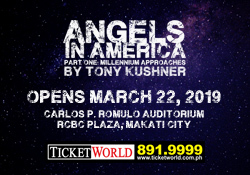 With Ballet Manila’s 23rd performance season approaching, come see the American Stars Gala to get a taste of spectacle the company has in store. Catch this once-in-a-lifetime show on July 7, 2018, 7:30 PM at the Aliw Theater.